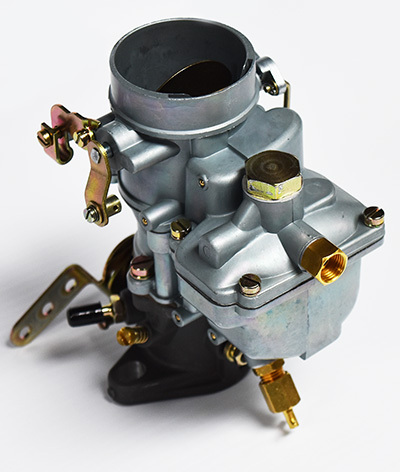 Brand-new replacement Daytona-brand carburetors are now available for most 4 and 6 cylinder applications, including cars, trucks, industrial and agricultural applications. These are new production units based on classic Zenith and Holley designs, but reproduced with the best modern materials, including a superior quality zinc alloy for the main castings. Free shipping on all new carburetors in the continental USA! The Y100 Holley 1904 style replaces most 1 barrel downdraft carburetors on 4 and 6 cylinder applications over 140 CID. 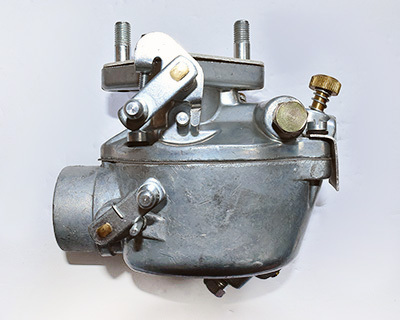 This carburetor can be used as a replacement for Holley 1904 and 1908 carburetors on Ford, Mercury, Ford Truck, AMC and IHC applications where a manual choke carburetor is required. Can also be used to replace Autolite 1100 and Carter AS carburetors on 6 cylinder Fords such as early Mustangs, Falcons etc. 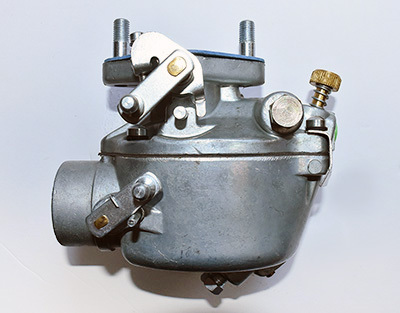 Replaces many industrial carburetors from 140 CID to 300 CID where a downdraft unit with a low profile air cleaner is used. 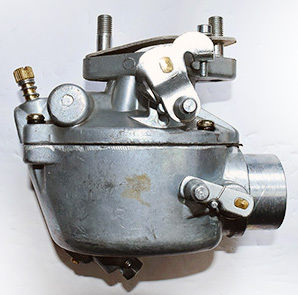 The main jet is fully adjustable allowing the carburetor to be used on a wide range of applications. The Y200 Zenith 28 style replaces 1 barrel downdraft carburetors on 200 - 300 CID 6 cylinder applications. 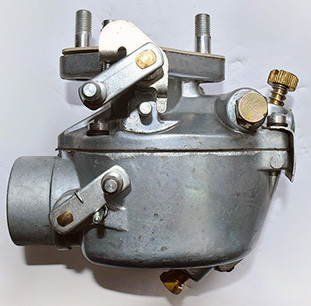 This carburetor is a direct replacement for Carter W-1, Rochester Model B and Zenith 28/228 carburetors used on Chevrolet, Chevrolet Truck and GMC applications with a clamp-on air cleaner. Does not fit air cleaners with wing nut retainers. Also suitable for replacing Carter 1 bbl carbs such as the Carter BB, WA-1 and WE. Reproduction for Ford 2N, 8N and 9N tractors. Reproduction for Ford Golden Jubilee, Jubilee, NAA, NAB tractors.